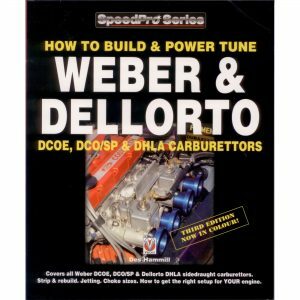 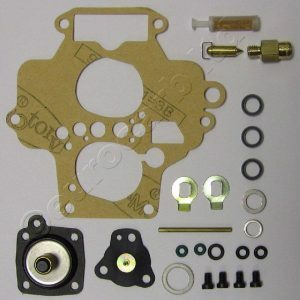 Genuine Dellorto DRLA 48 service kit for two carbs. 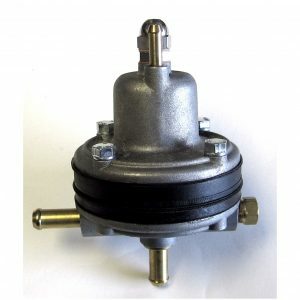 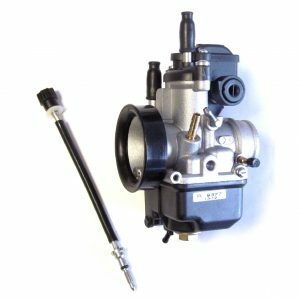 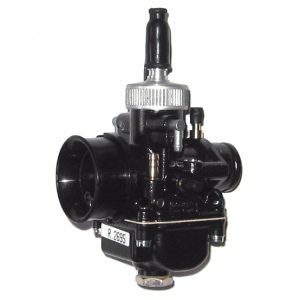 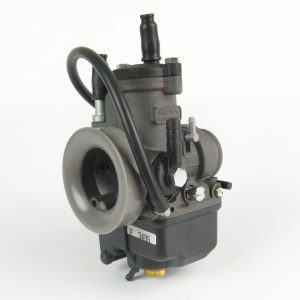 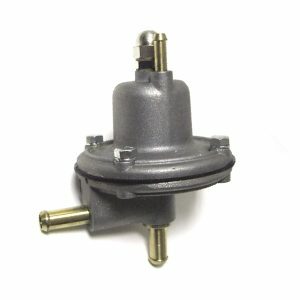 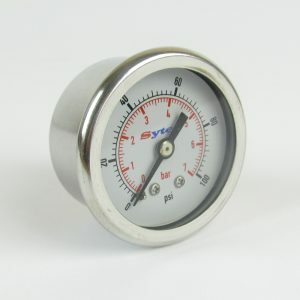 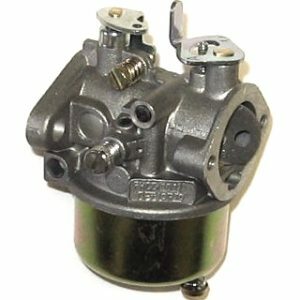 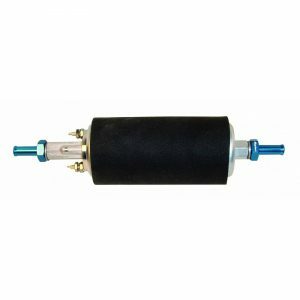 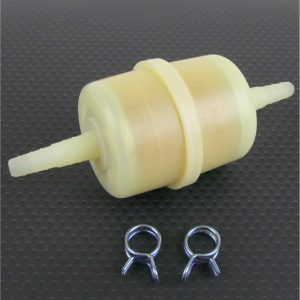 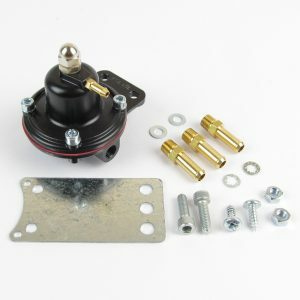 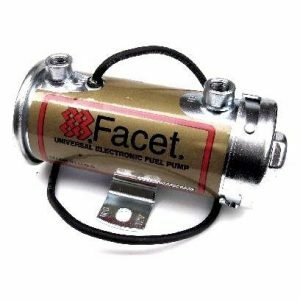 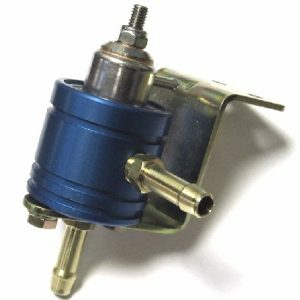 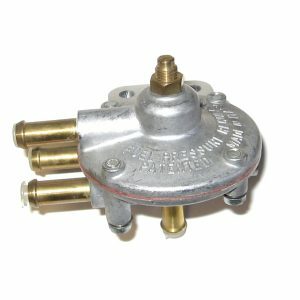 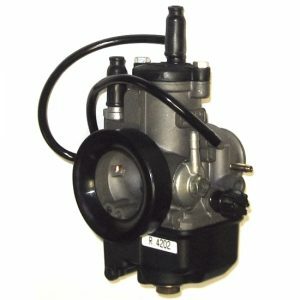 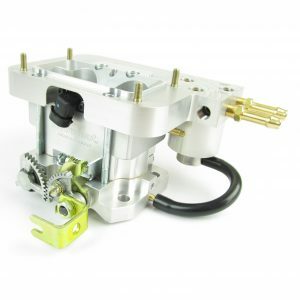 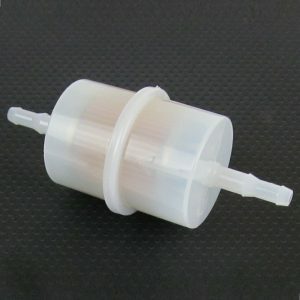 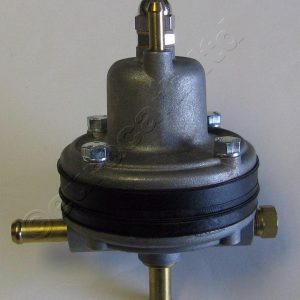 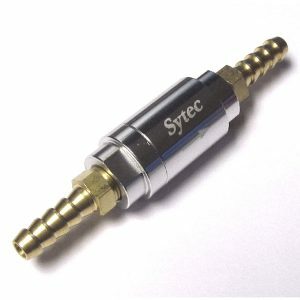 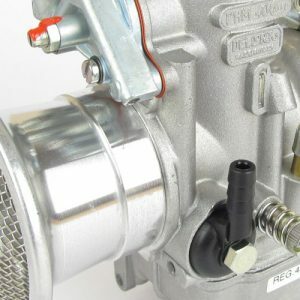 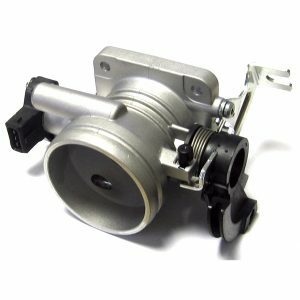 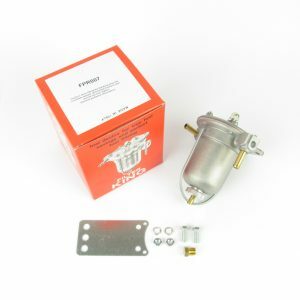 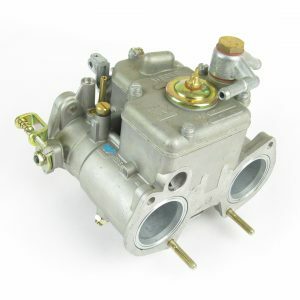 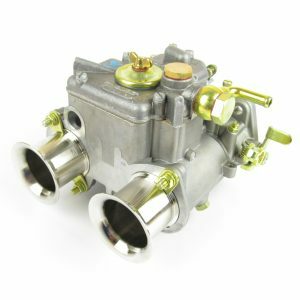 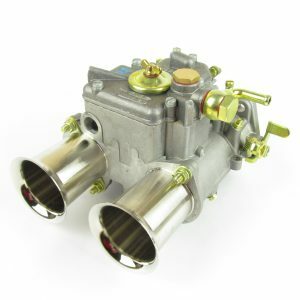 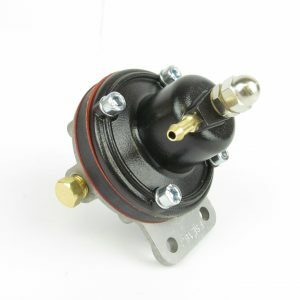 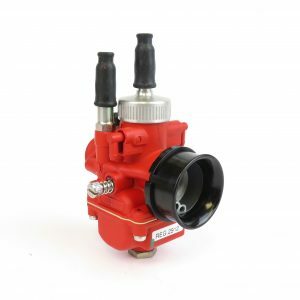 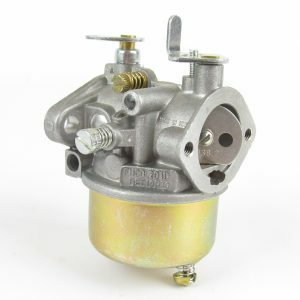 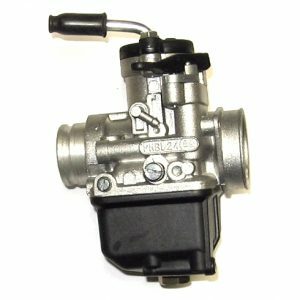 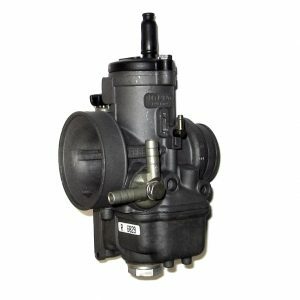 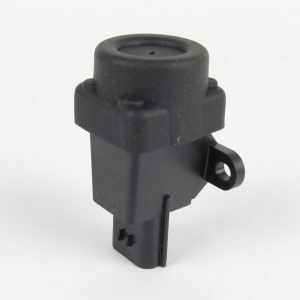 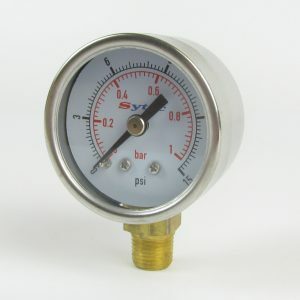 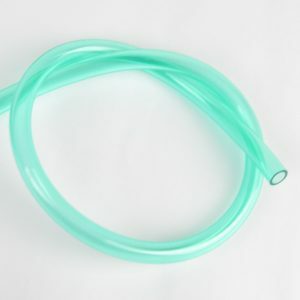 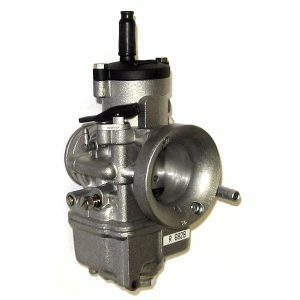 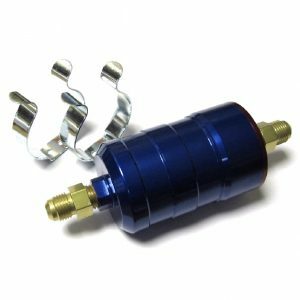 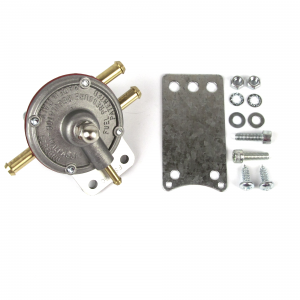 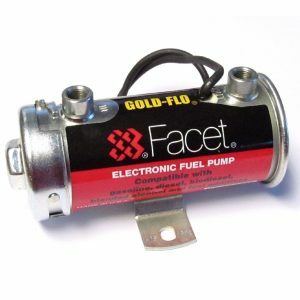 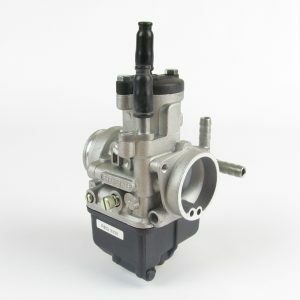 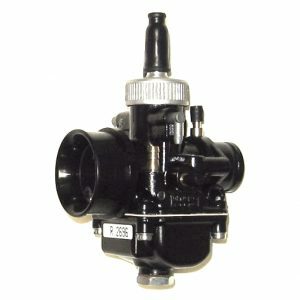 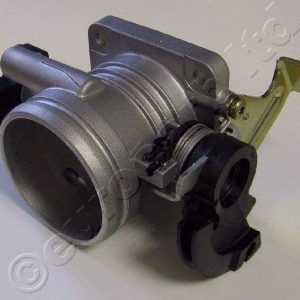 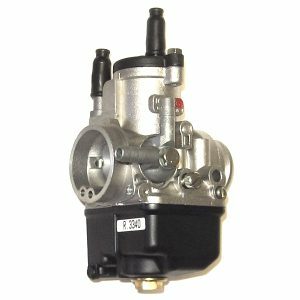 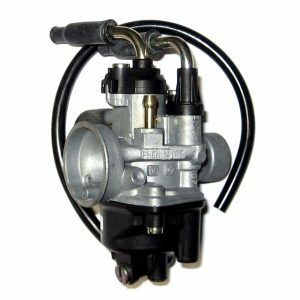 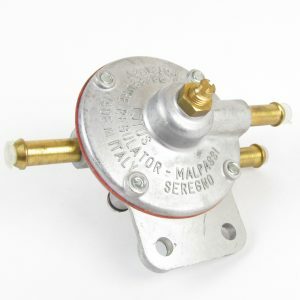 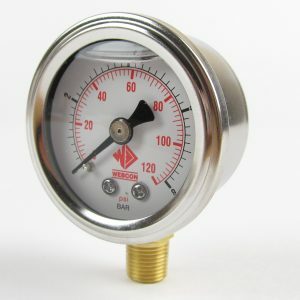 Turbo fuel pump for carbs. 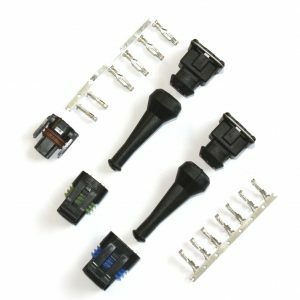 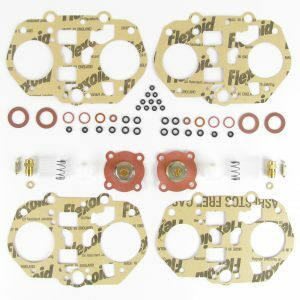 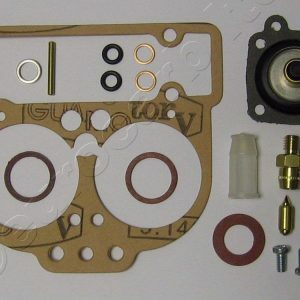 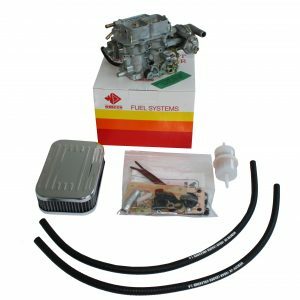 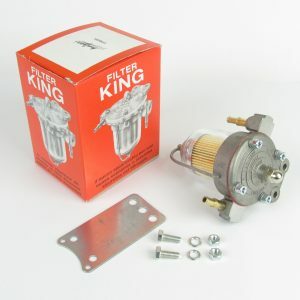 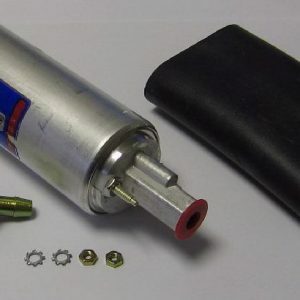 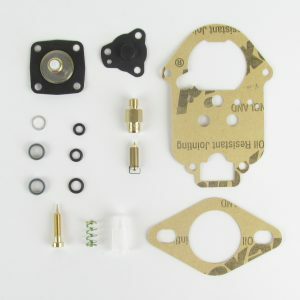 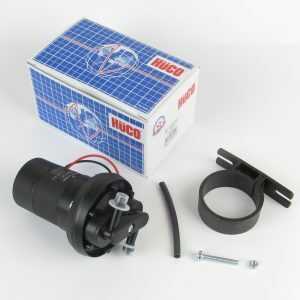 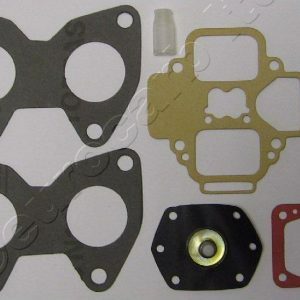 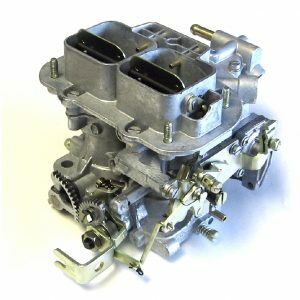 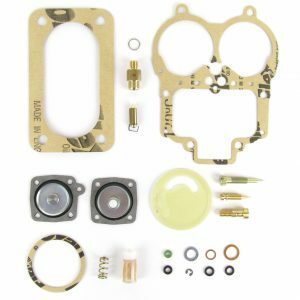 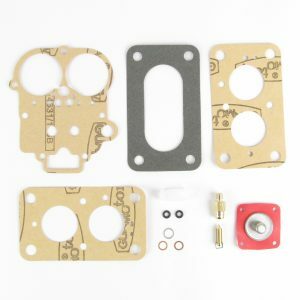 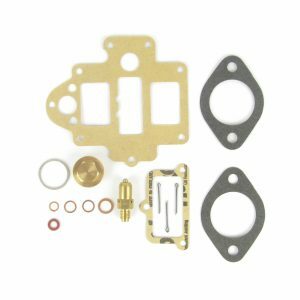 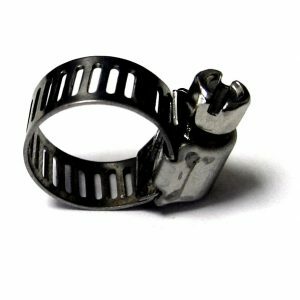 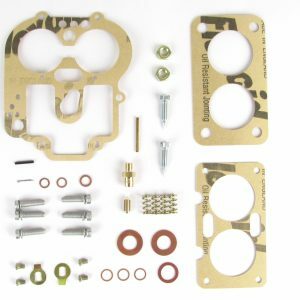 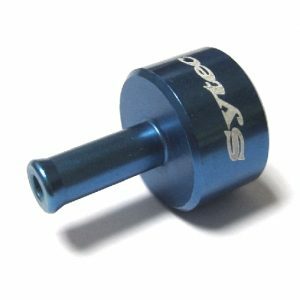 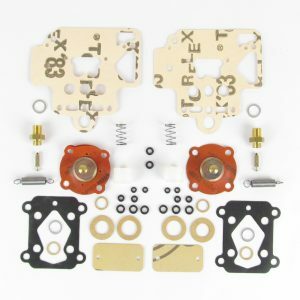 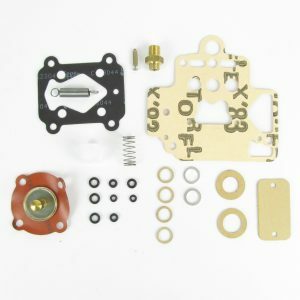 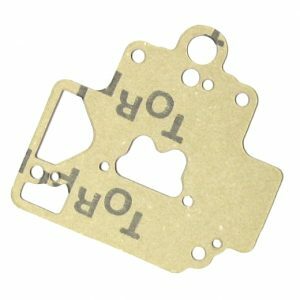 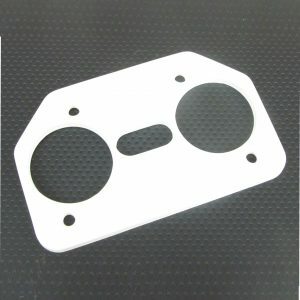 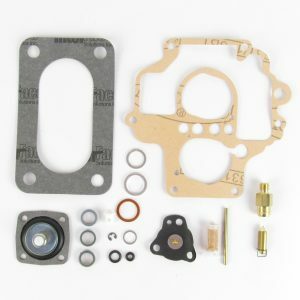 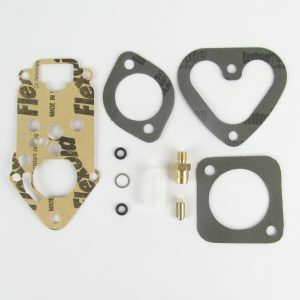 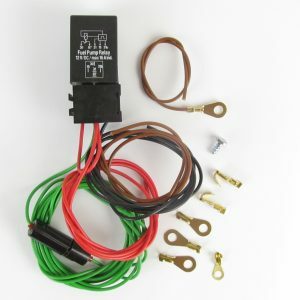 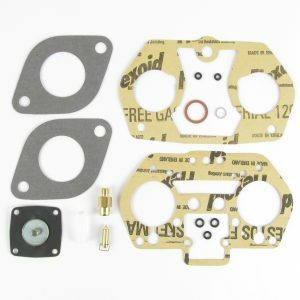 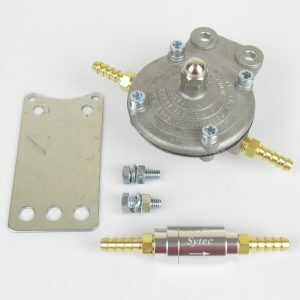 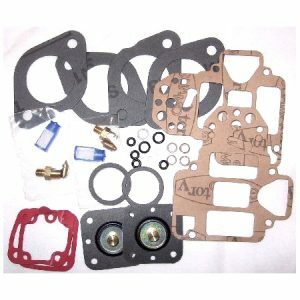 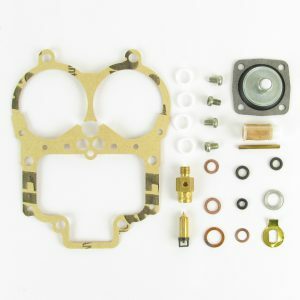 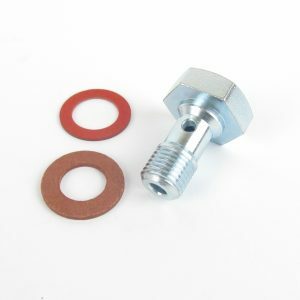 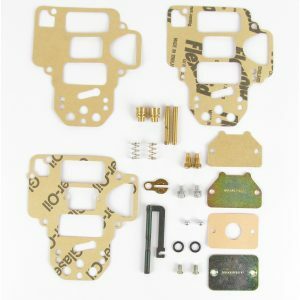 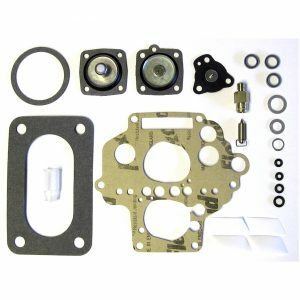 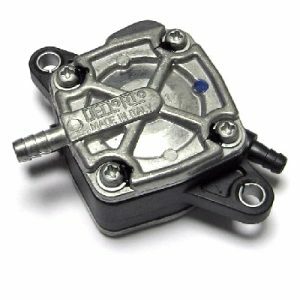 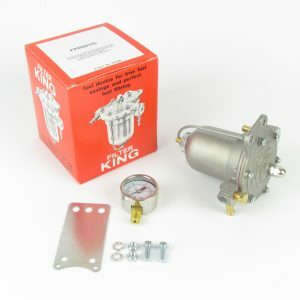 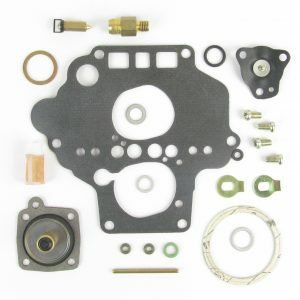 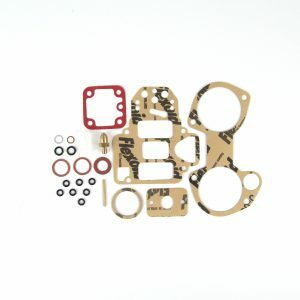 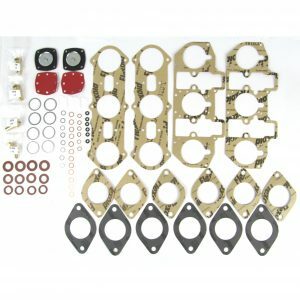 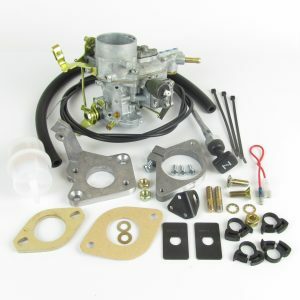 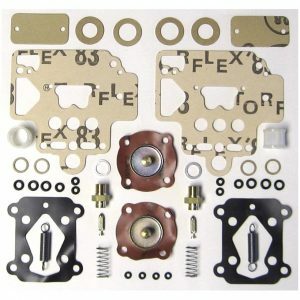 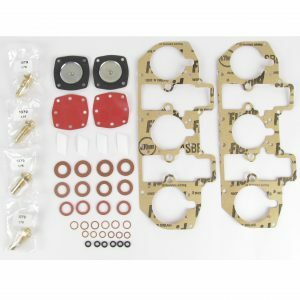 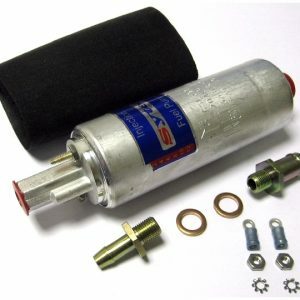 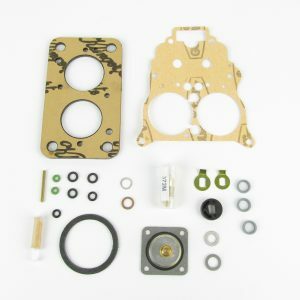 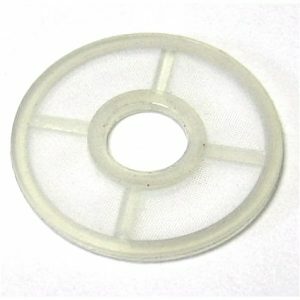 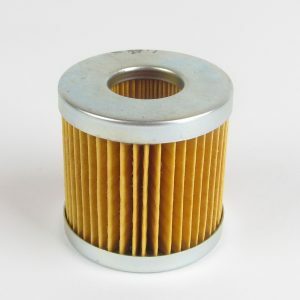 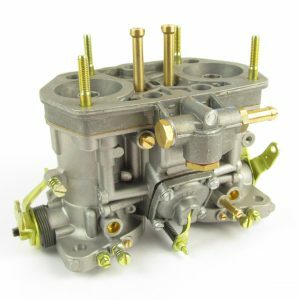 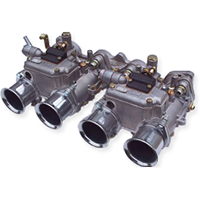 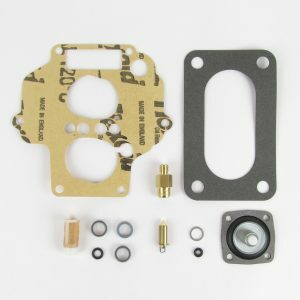 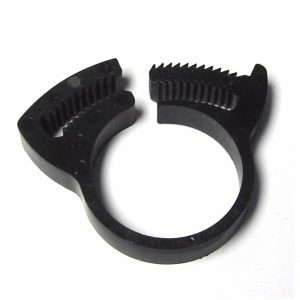 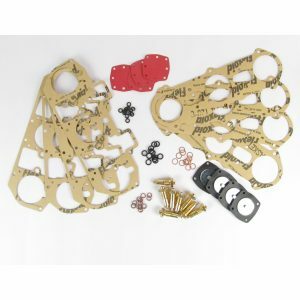 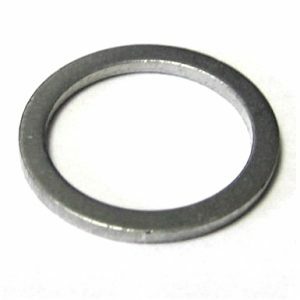 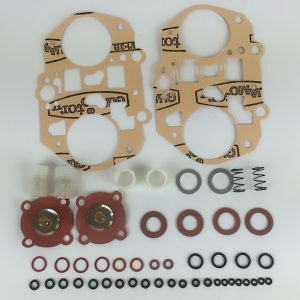 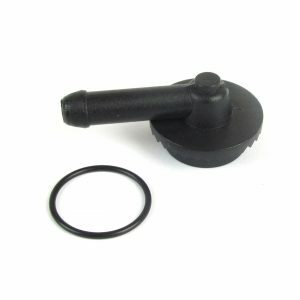 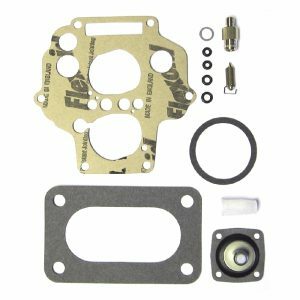 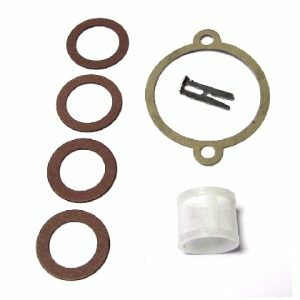 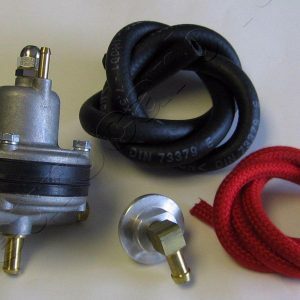 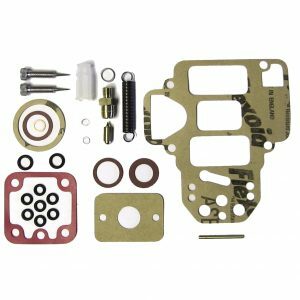 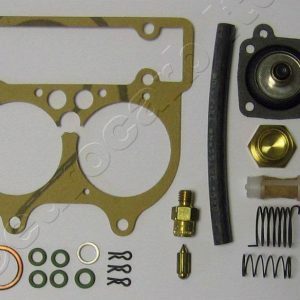 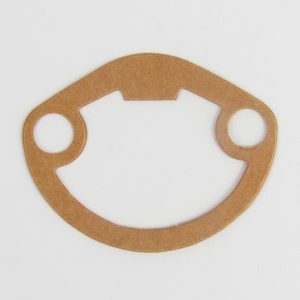 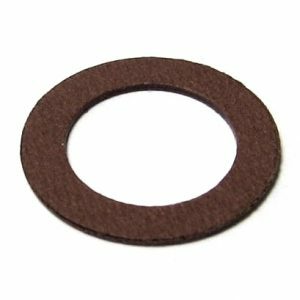 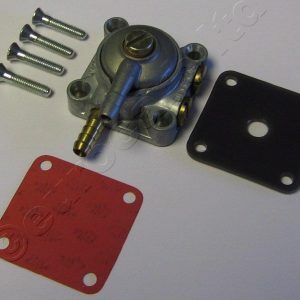 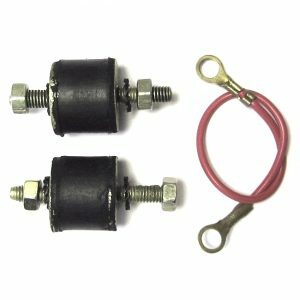 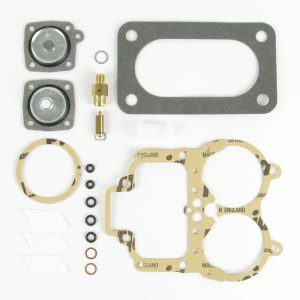 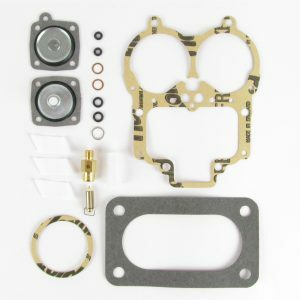 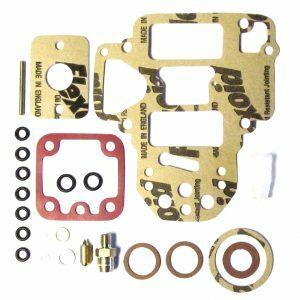 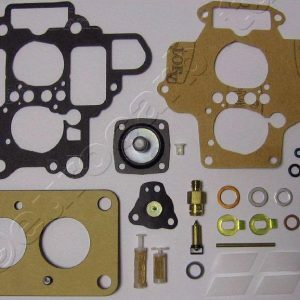 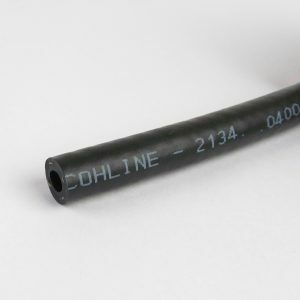 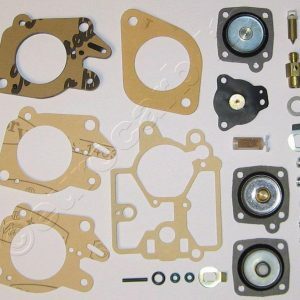 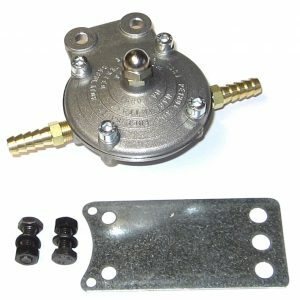 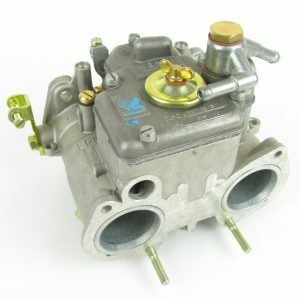 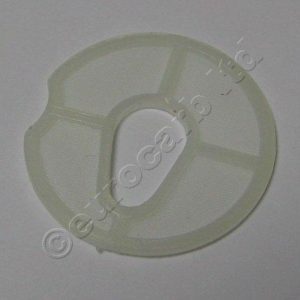 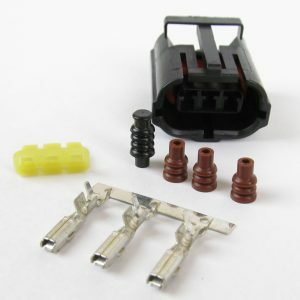 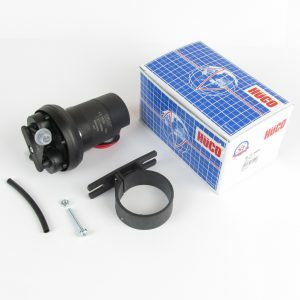 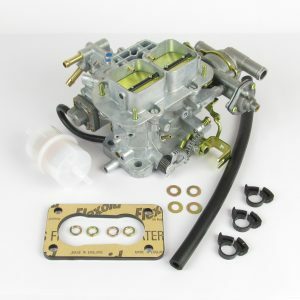 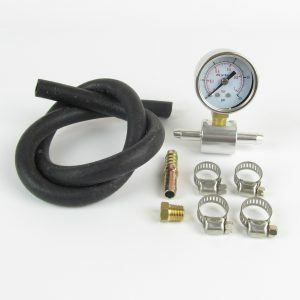 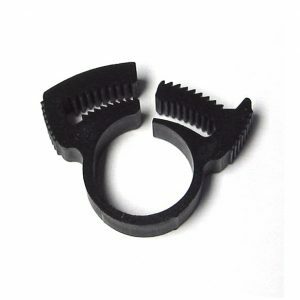 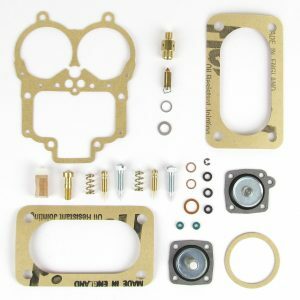 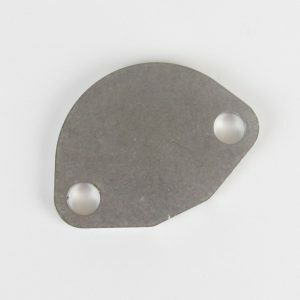 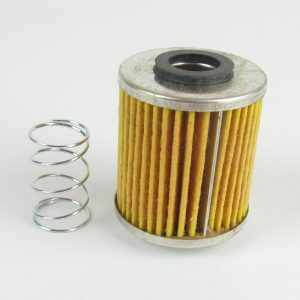 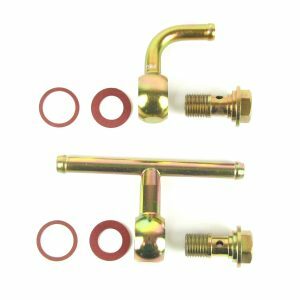 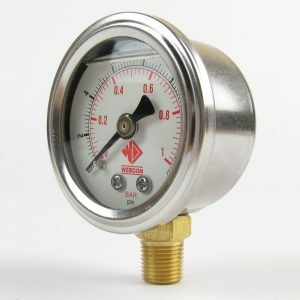 DRLA 36 – 40 – 45 genuine service kit for two carbs. 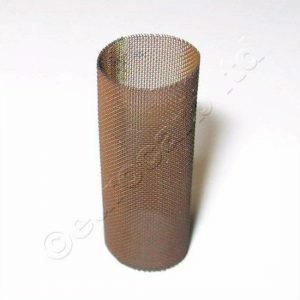 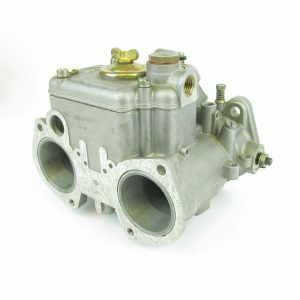 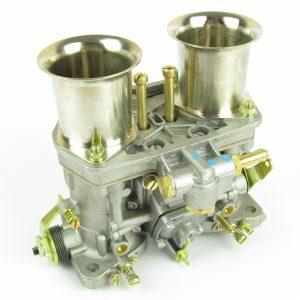 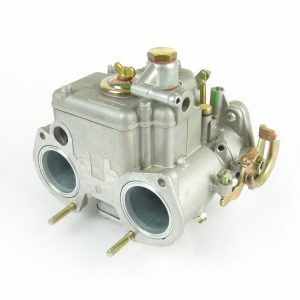 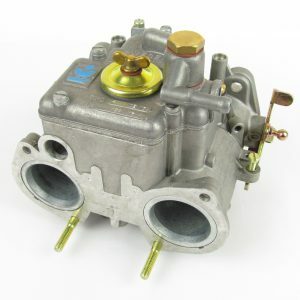 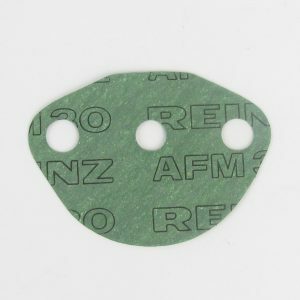 18930.086 Weber 38 DGMS carburettor. 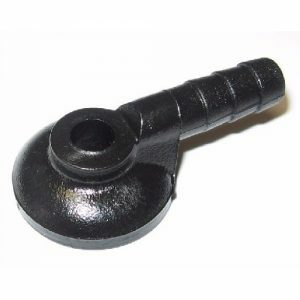 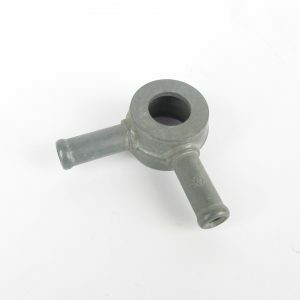 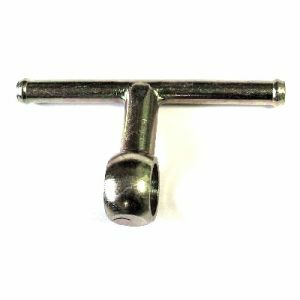 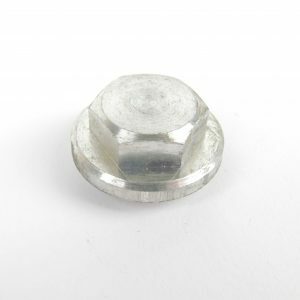 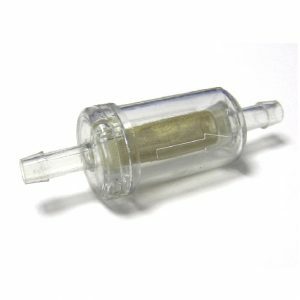 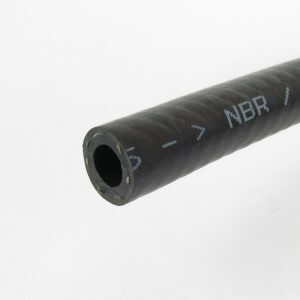 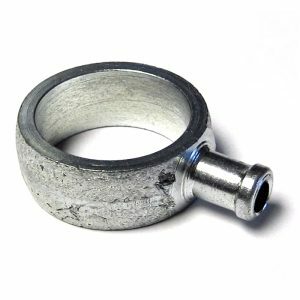 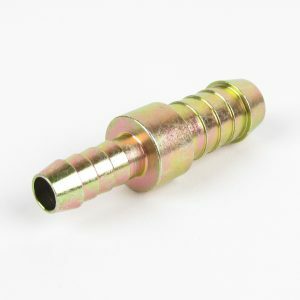 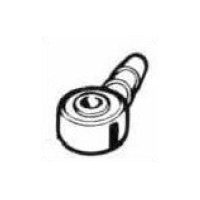 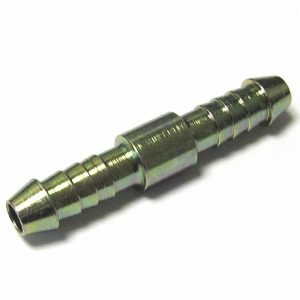 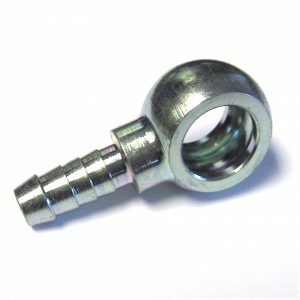 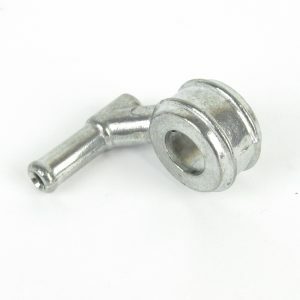 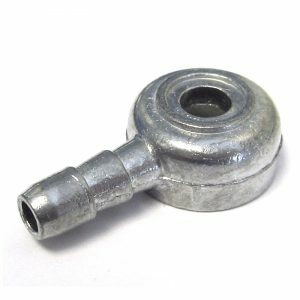 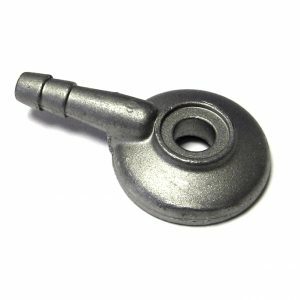 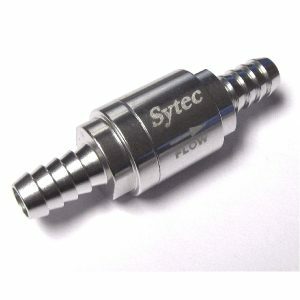 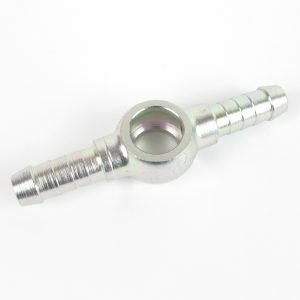 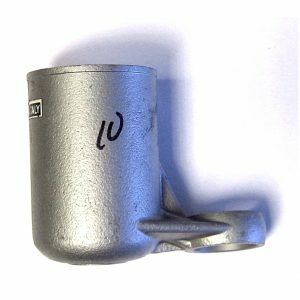 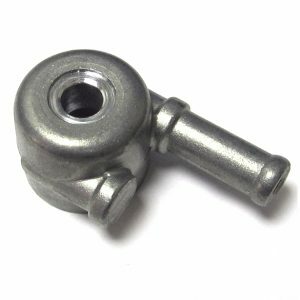 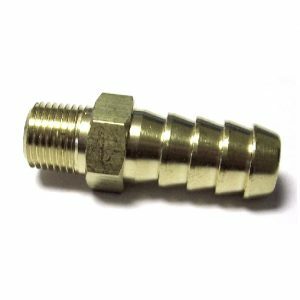 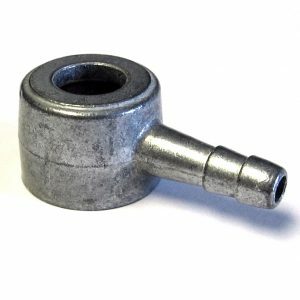 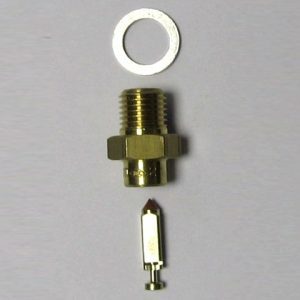 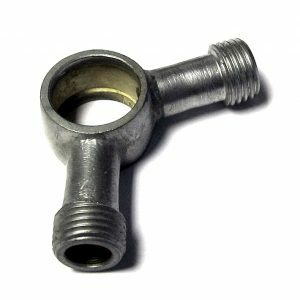 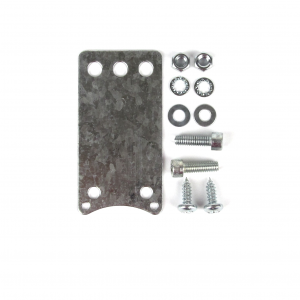 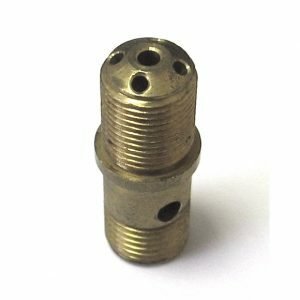 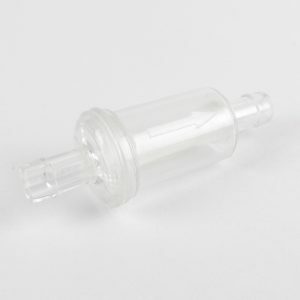 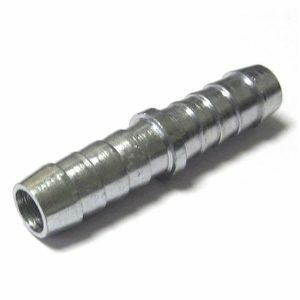 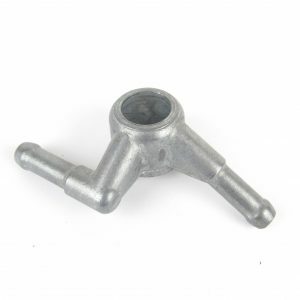 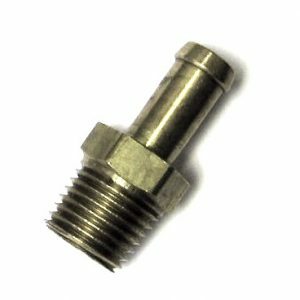 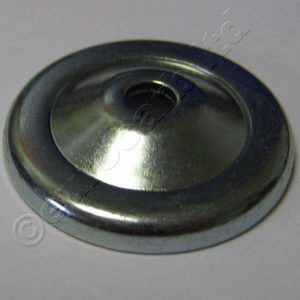 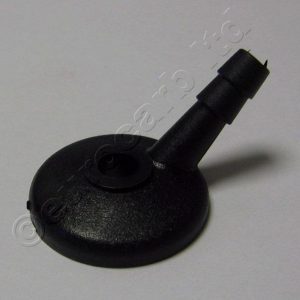 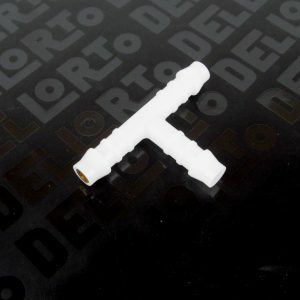 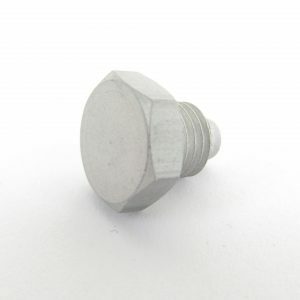 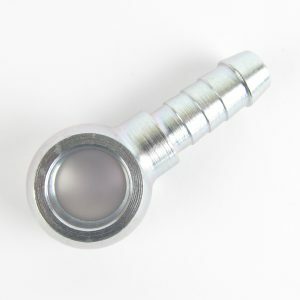 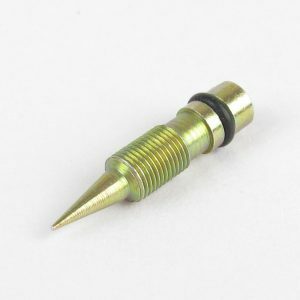 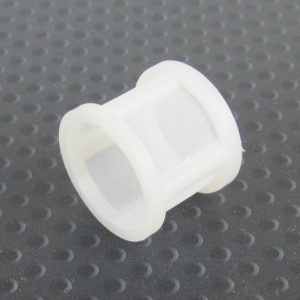 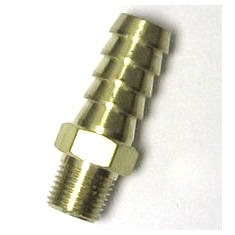 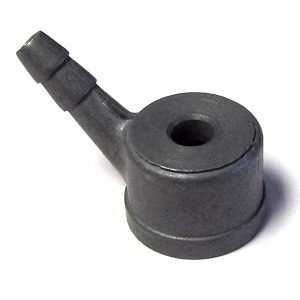 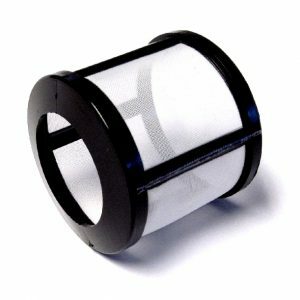 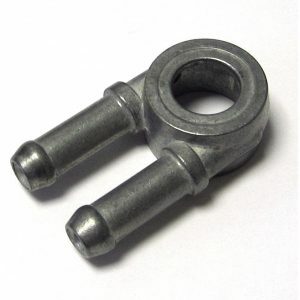 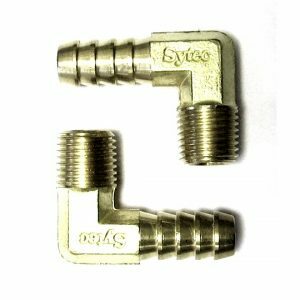 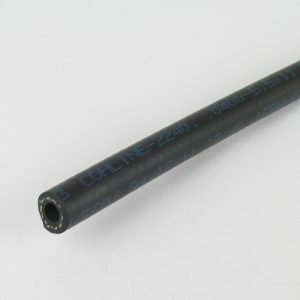 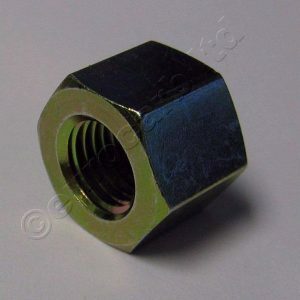 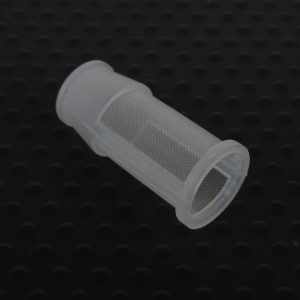 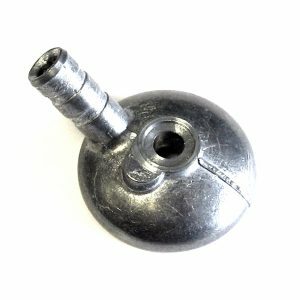 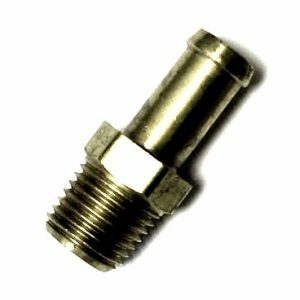 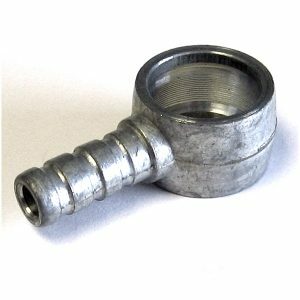 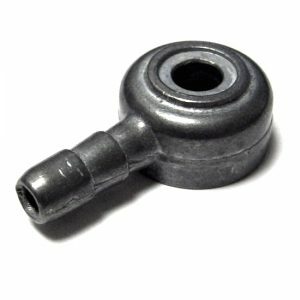 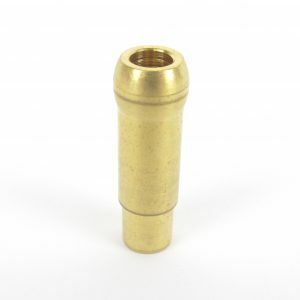 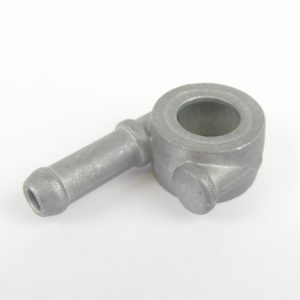 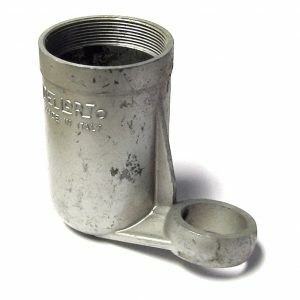 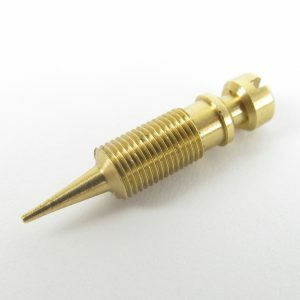 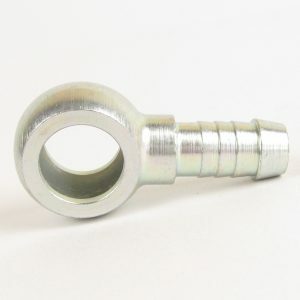 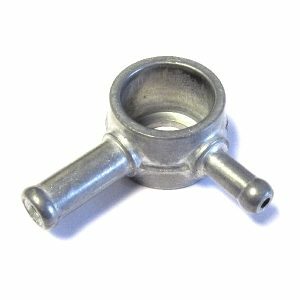 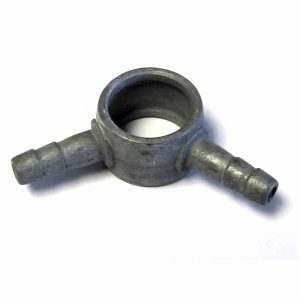 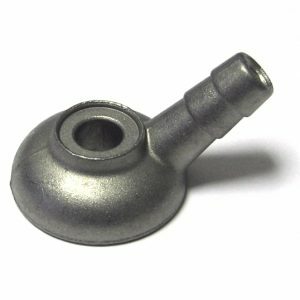 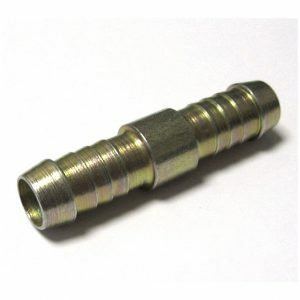 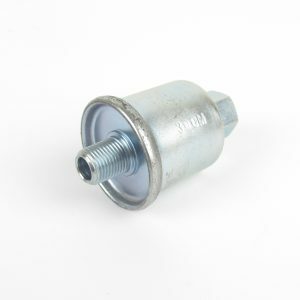 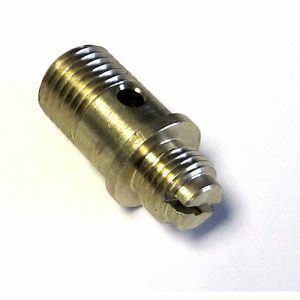 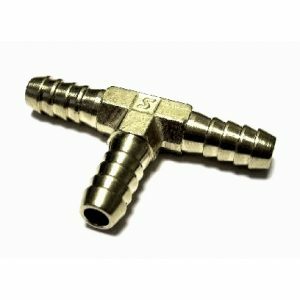 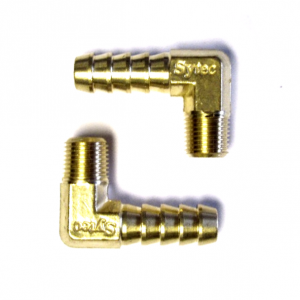 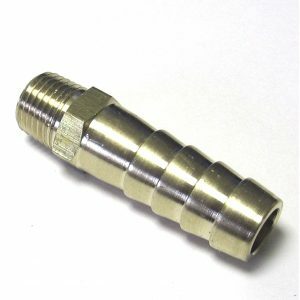 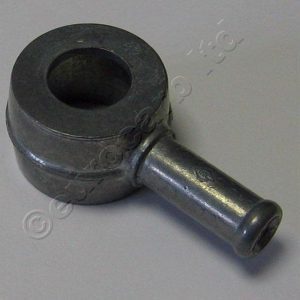 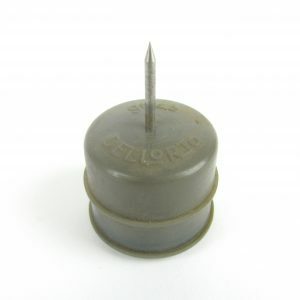 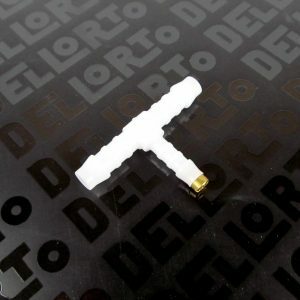 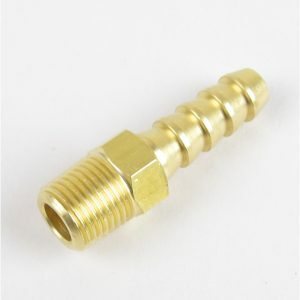 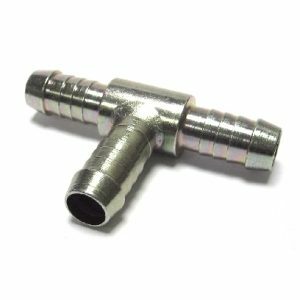 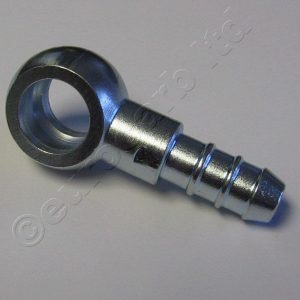 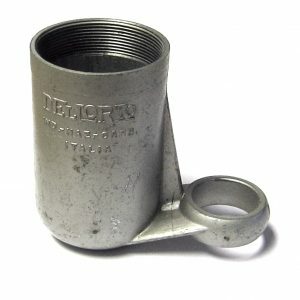 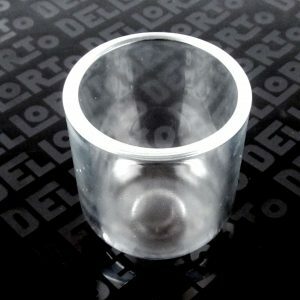 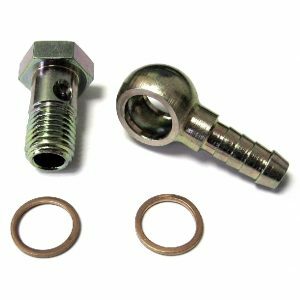 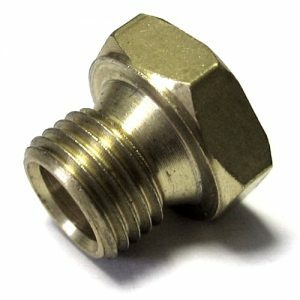 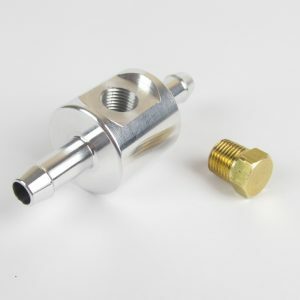 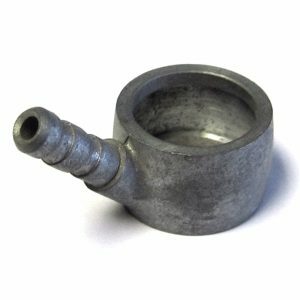 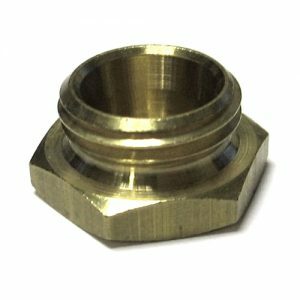 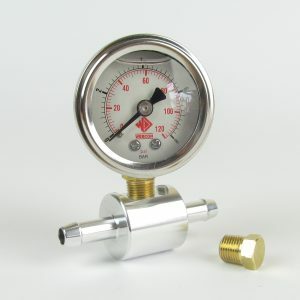 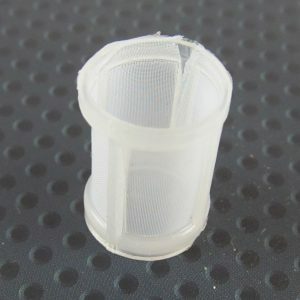 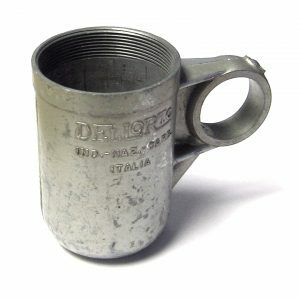 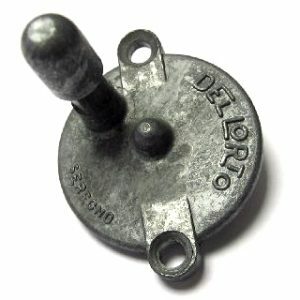 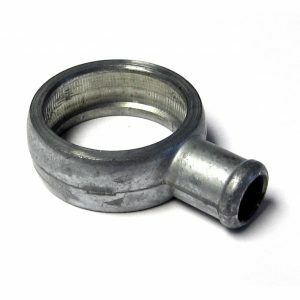 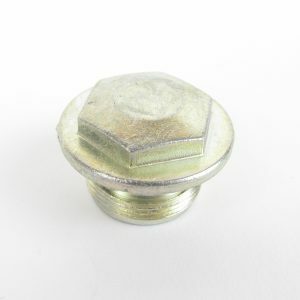 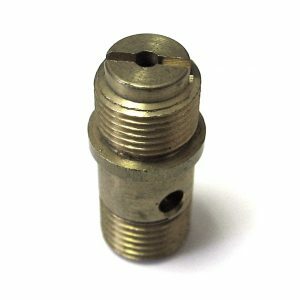 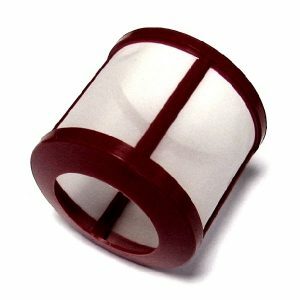 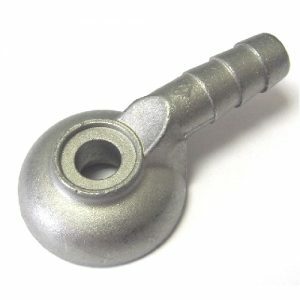 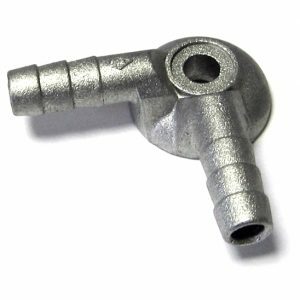 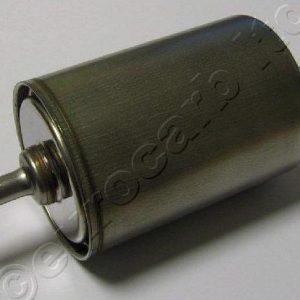 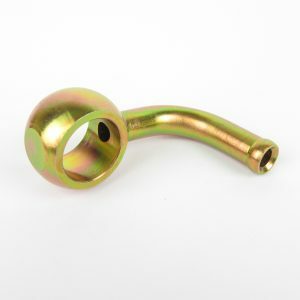 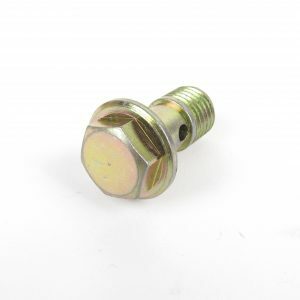 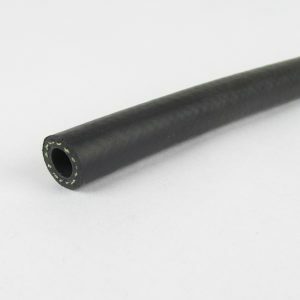 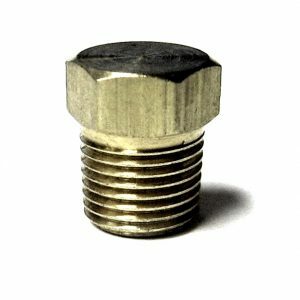 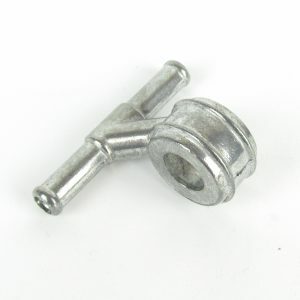 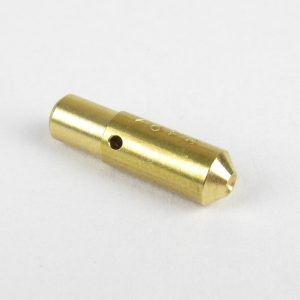 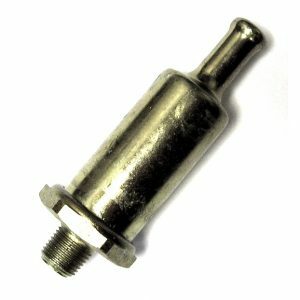 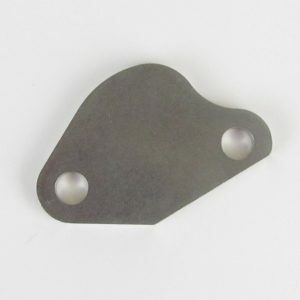 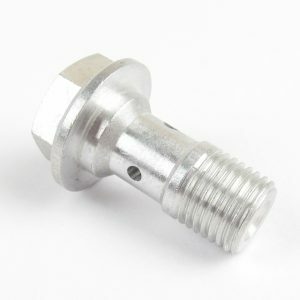 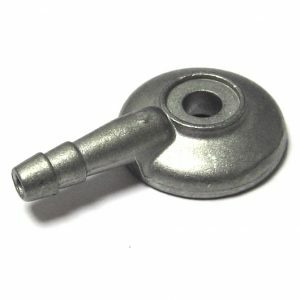 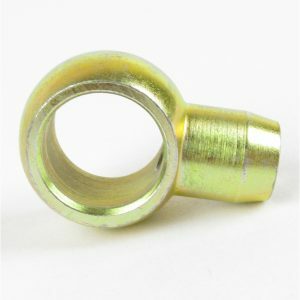 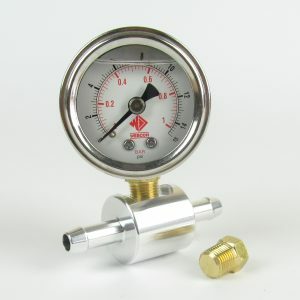 Dellorto fuel banjo bolt for PHBH PHBL PHF PHM etc.